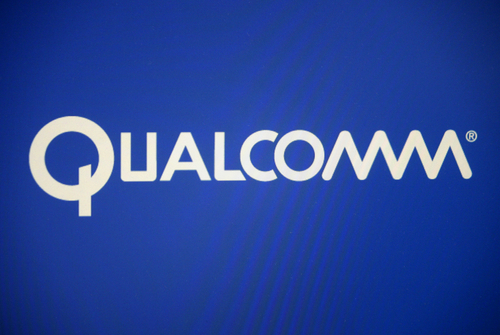 QUALCOMM, Inc. (NASDAQ: QCOM) doesn’t plan to abandon its efforts to create processors for data centers according to the company’s president Cristiano Amon. Qualcomm released chips using technology from Softbank Group Corp’s ARM Holdings to power computing systems like cloud-based services. It made a push to enter data center market competing against Intel Corp who are leading data centers and draw half its revenue from servers and data centric chips. Bloomberg reported Qualcomm was deciding whether to sell or shut down its server chip unit in May. Amon told Reuters it intends to keep operating although it will cut the number of staff in the unit, with more of a focus on internet companies in the United States and China. Chief Executive Office Steve Mollenkopf said Qualcomm was considering cost-cutting options in areas that are not central to Qualcomm’s business which comes mostly from chip sales and licensing technology for mobile phones. The server chip business will be integrated into Qualcom’s CDMA Technologies unit that sells mobile phone chips for cost efficiency. It hopes to focus on cloud computing companies, like Chinese internet giants Alibaba Group Holding Ltd, Tencent Holdings Ltd, and Baidu Inc through a joint venture.